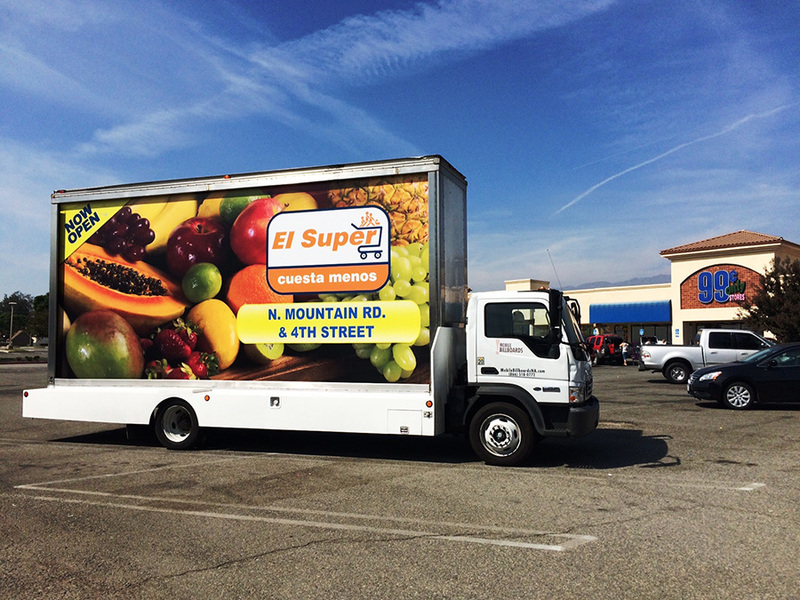 For the best in outdoor media, Ad Runner Trucks can compliment your mobile billboard advertising campaign with traditional static billboards along the roads and highways in California. Ad Runner Mobile Billboards also works for many leading national and local advertising agencies and media buyers. With today’s advertising market and demands, outdoor mobile media is one of the most effective and efficient forms of advertising. We have been providing great advertising and mobile outdoor marketing to the California area for years. Our custom fabricated Mobile Billboard trucks are built to the highest quality with a design that makes banner changing simple.